For our shops we are always on the lookout for innovative and hip products and our many years of experience enable us to classify very well what will be a sales success. We have developed a distinct feeling for trendsetters. 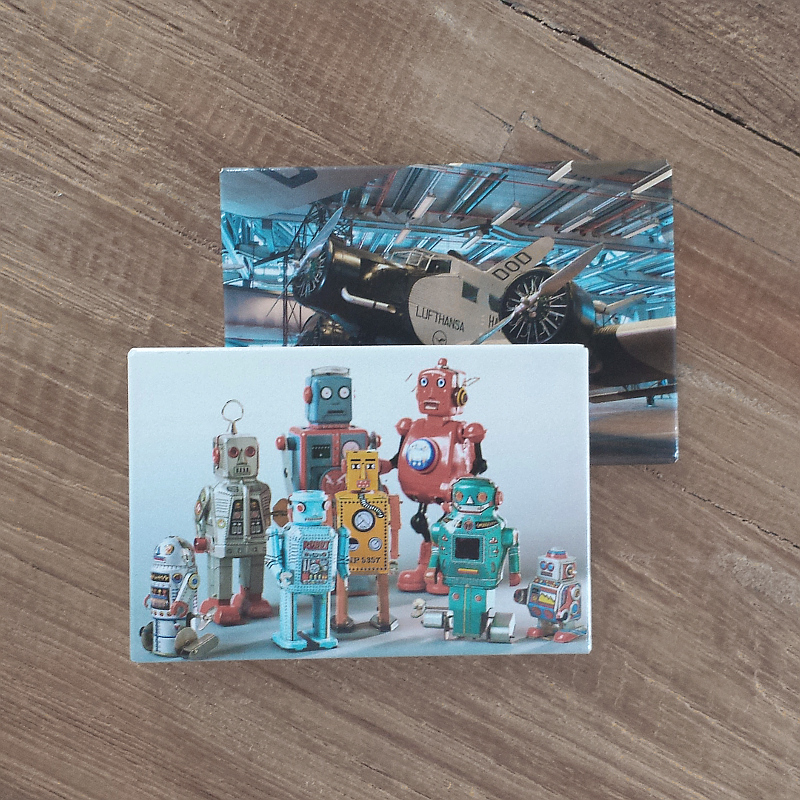 For us, merchandising means linking emotions, experiences and memories with individualised products. 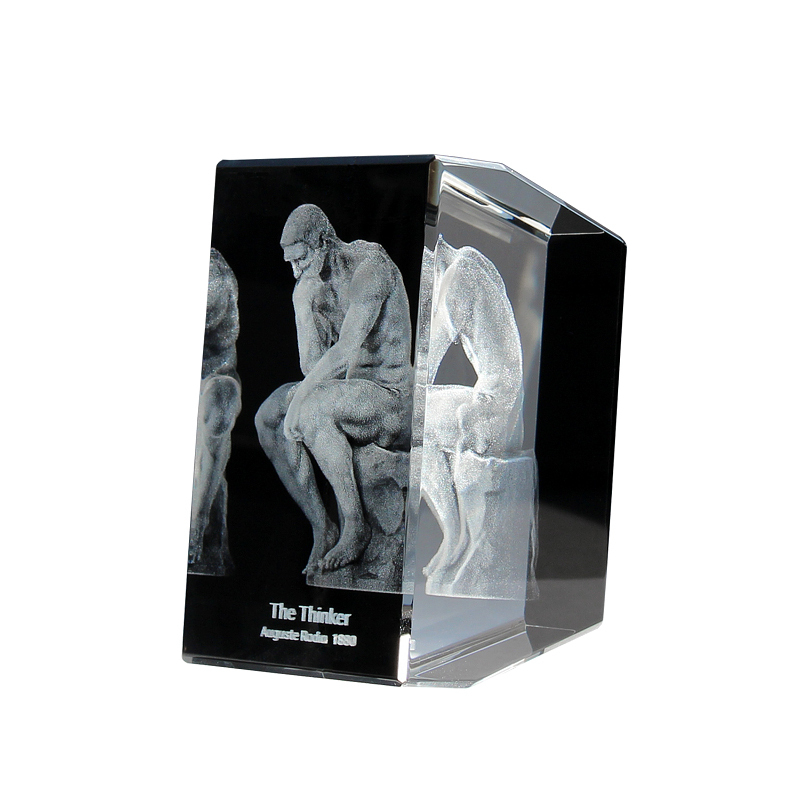 It is an ideal marketing instrument that on the one hand satisfies the visitor's need for a unique souvenir and on the other strengthens the connection to the respective museum or brand world. Together with our partner company, we make products fit for the retail trade and bring them to market with the help of our functional distribution structures. We discover, develop, produce and distribute products for you as a cooperation partner and service provider. Merchandising, in our understanding, is the crowning achievement of a museum shop's product range and reflects each store's own individual character. Brand, image and product should be optimally coordinated with each other. We are happy to create merchandising concepts for you and take over the production. 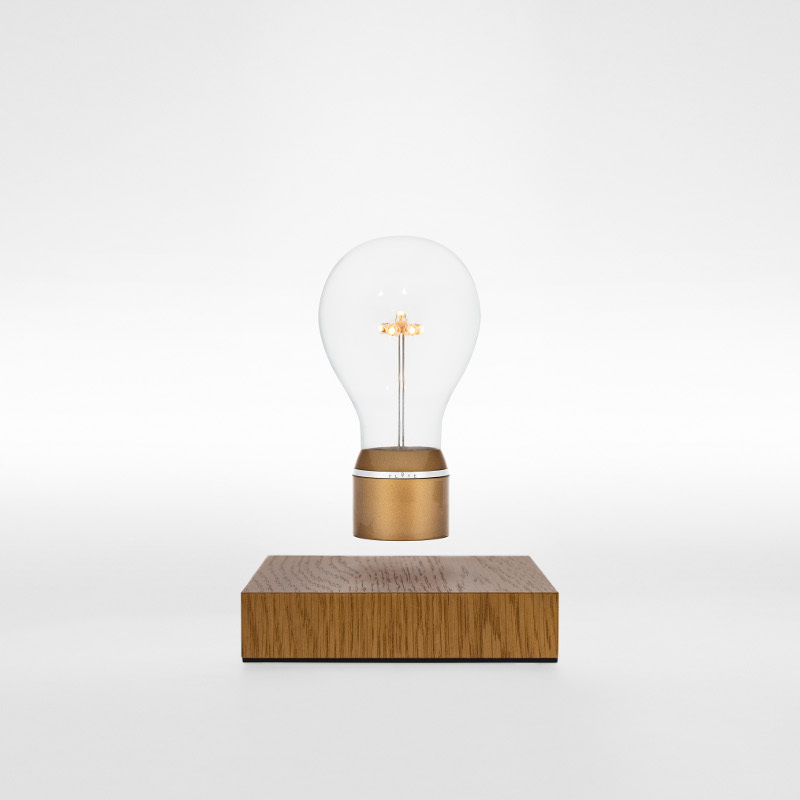 Product development continues and goes deeper than classic merchandising. Existing products are adapted, e.g. for a museum or a brand world. Or a product is conceived and branded from scratch and thus functions as an individual brand ambassador. We are always on the lookout for special products for our own needs or on behalf of external customers. We benefit from our pool of products and suppliers as well as from regular visits to national and international trade fairs. With the takeover of the exclusive distribution of Paradox hourglasses via our partner company 4everTrend, as well as the establishment of the brands Paradox and phenolux, functional sales structures and marketing processes have been created which can also be transferred to other products. Gain a small insight into the various products that we have developed, produced and discovered or that we sell worldwide through our partner company. 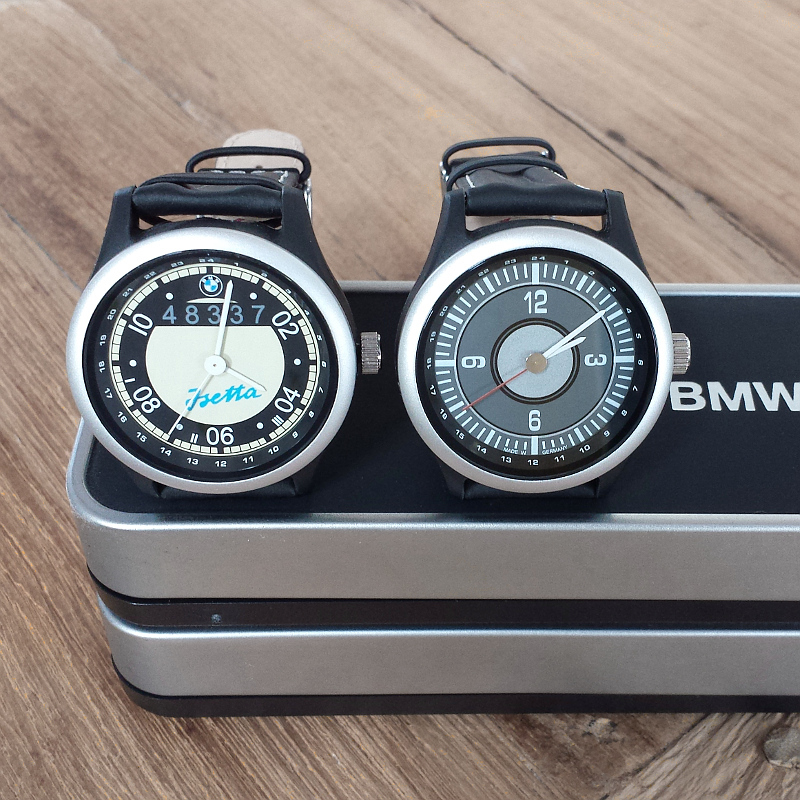 BMW Museum Limited Edition wristwatch with three different motifs, e.g. the popular BMW Isetta. 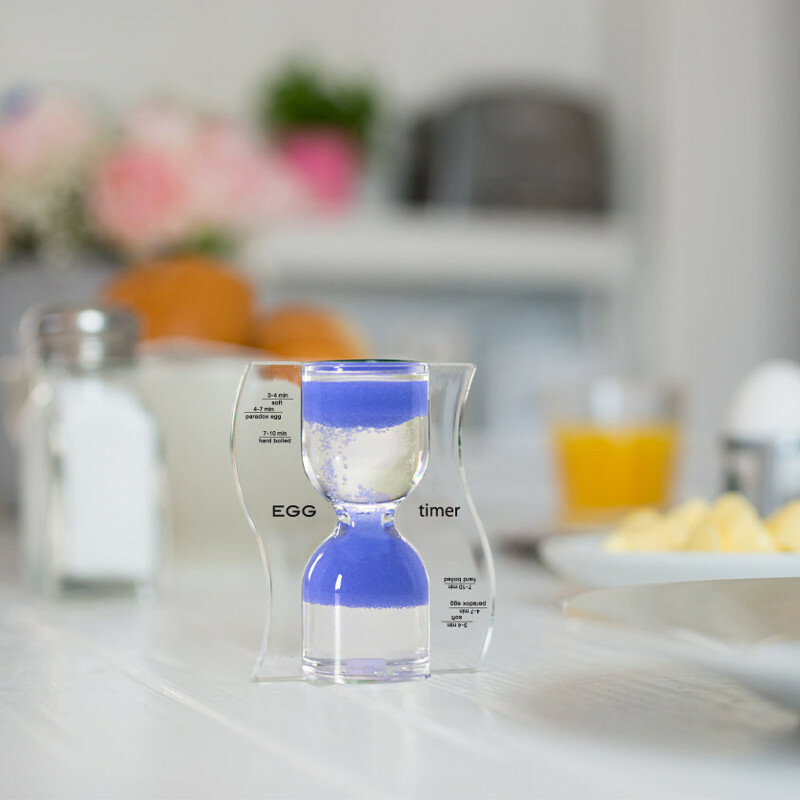 We discover trend products with the aim of being the first to sell them in Germany. Through one of our partner companies we take care of marketing and brand communication and organise worldwide sales. 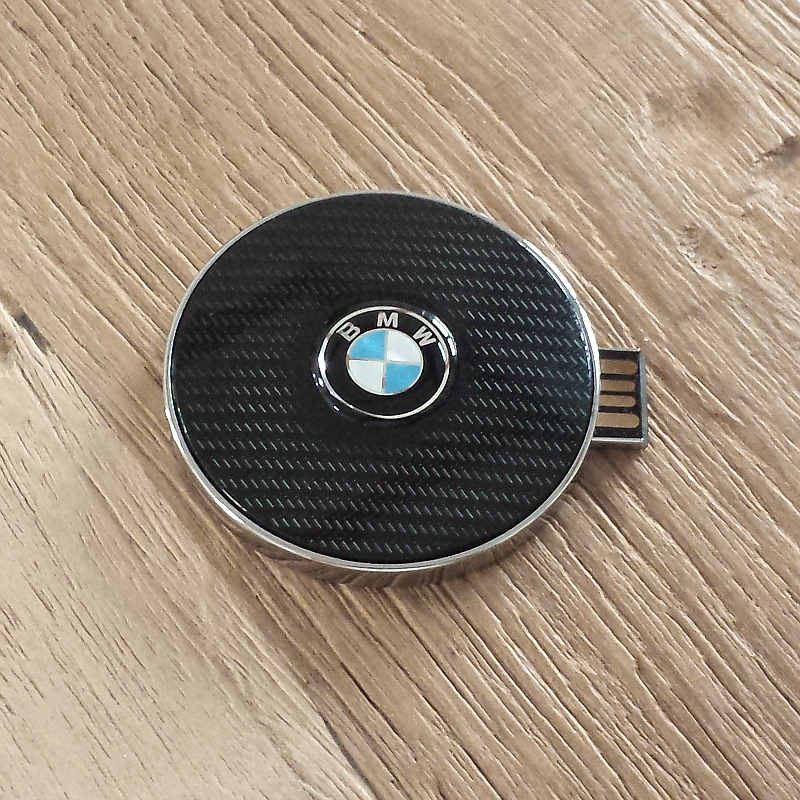 Token for BMW Welt Munich car collectors. Contactless voucher function with USB stick. We design and laser all phenolux Artline products in Germany, design the packaging and distribute them exclusively. Various motifs for Deutsches Museum Munich and Deutsches Technikmuseum Berlin. 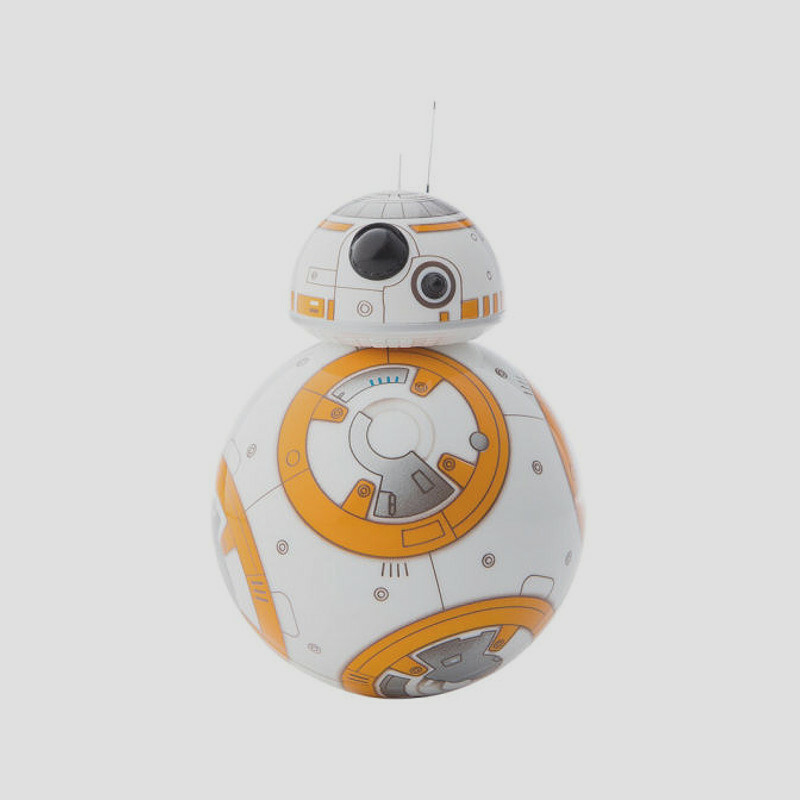 We were one of the first dealers to sell the Sphero with AR technology in Germany. 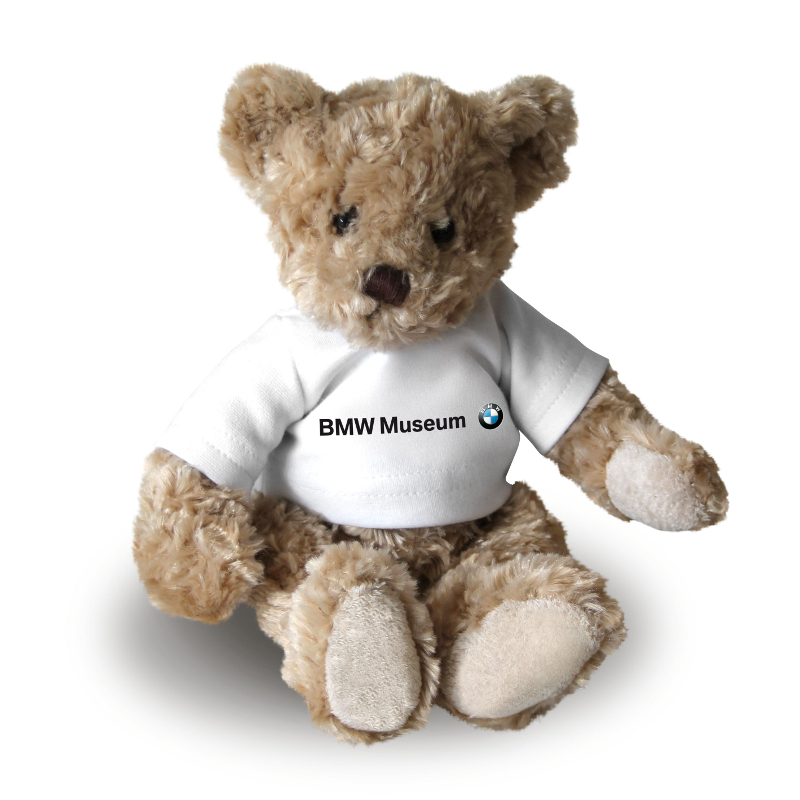 Teddy bear with BMW Welt or BMW Museum T-Shirt.